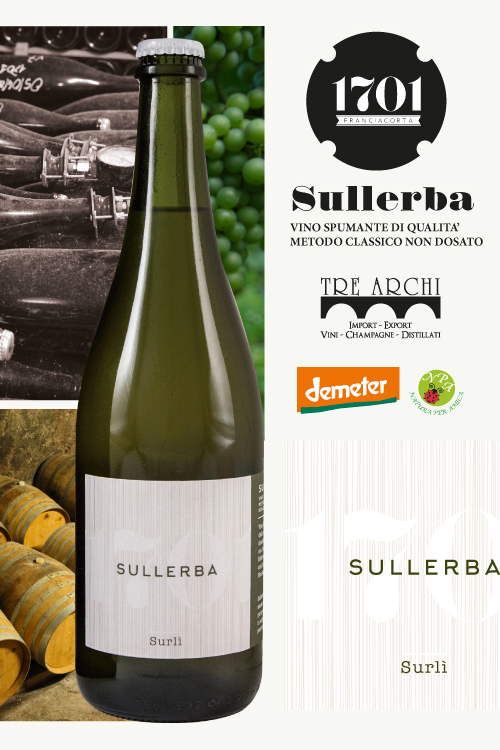 Sullerba is Chardonnay classic method. First fermentation is done in amphora on native yeast. Second fermentation in bottle using as re-starter must of the same grapes. Wine is not disgorged and is to be served unfiltered. The nose has hints of pineapple and white pepper, thyme and rosemary. 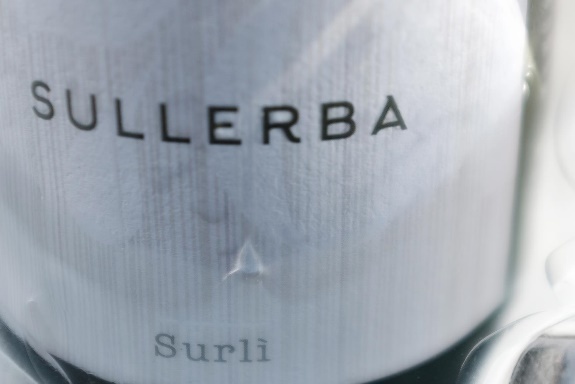 Zesty with bright acidity and fine bubbles.